Since the price we pay for sparkling beauty products is unfortunately oceans full of microplastics, the beauty industry is developing alternatives to the common glitter particles. 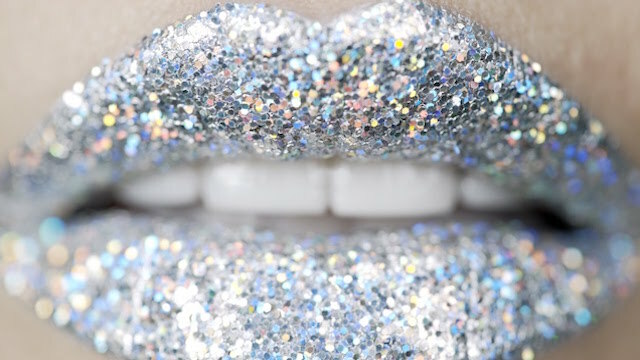 Thanks to the progress on bio-based plastics such as PHA it’s possible now to produce Bio-glitter, which will keep our faces sparkly and our oceans clean. Nowadays people don’t want to chose either or – they want to create an individual look without affecting the environment. We believe the future of beauty will be shaped by brands that create value beyond good looks.